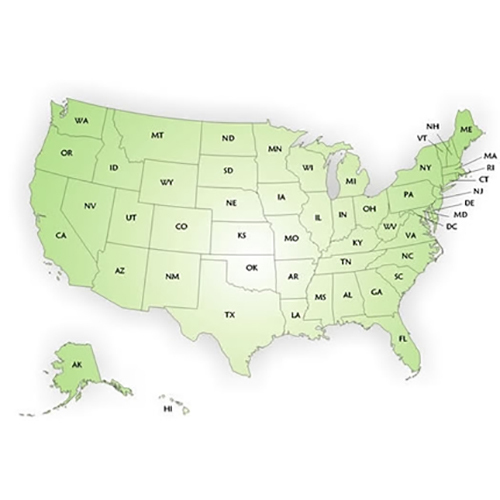 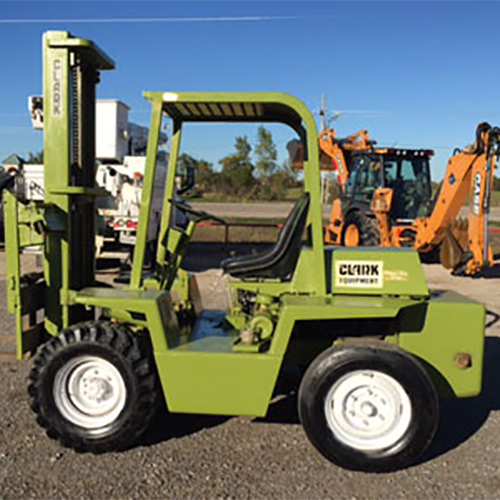 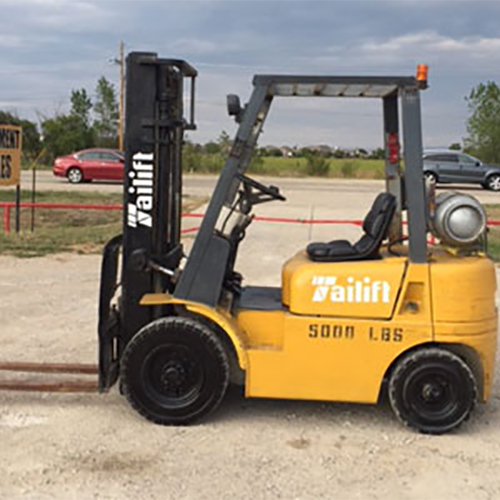 We buy and service equipment from all over the United States and Canada. 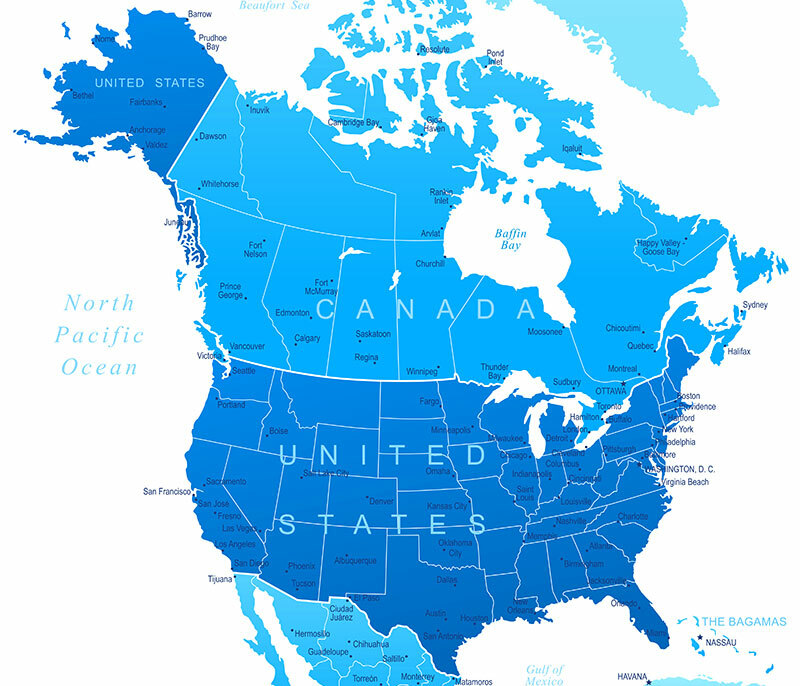 If you have equipment in Alaska or Hawaii we may be a little more selective on purchases. 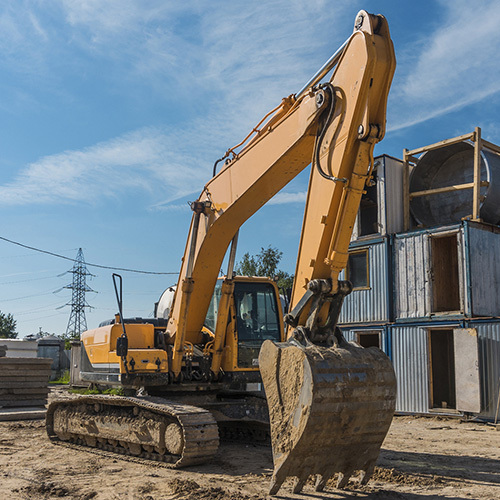 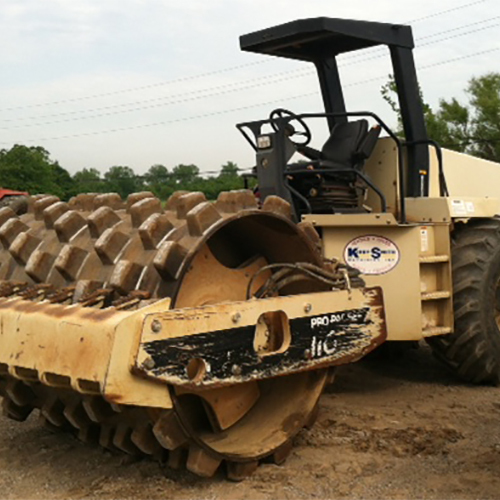 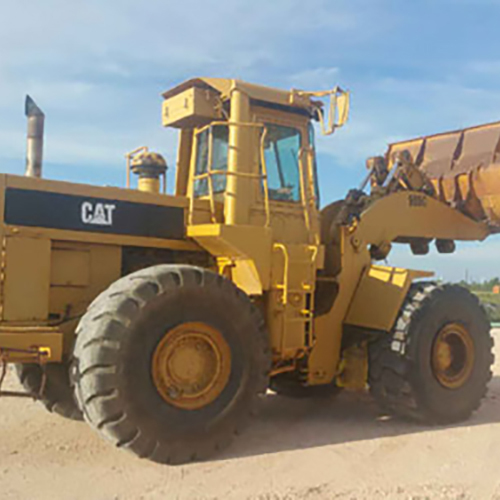 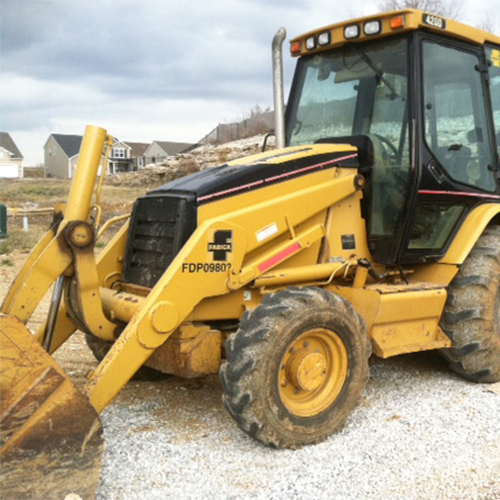 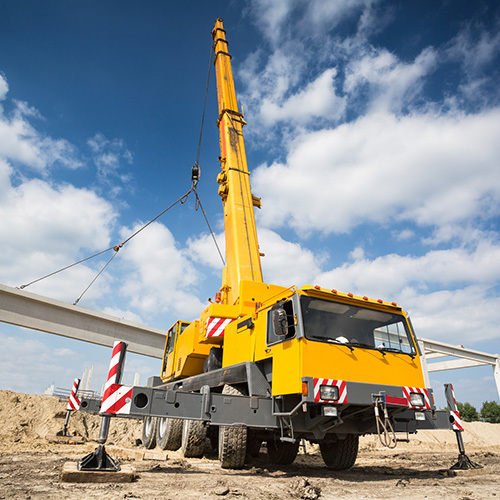 However, we are actively looking for used heavy construction equipment to buy in Canada.